Hi, I’m Sharon Martin, a licensed counselor and therapist in the Campbell / San Jose area. I’m excited to help you on your journey of healing and self-discovery. At some point, we all realize that our lives haven’t turned out like we expected. We repeat the same patterns and get frustrated that they do not bring the results we want. But at the same time, we’re afraid to change – afraid to upset our lives and families, afraid to let people down, afraid of being judged, afraid of the unknown. It’s easier to just leave your life on autopilot. But what price are you paying? Are you just going through the motions of your own life? This has been my experience, too. With support and a lot of effort, I gave up trying to be perfect and acknowledged that I, too, was full of pain and shame that needed to be healed. It was scary and freeing all at the same time. But I can assure you that it’s possible to find your true self and create relationships where you’re known and seen and accepted for who you really are. I believe it’s important to love and accept yourself. I believe laughter is healing. I believe in telling it like it is. I believe in utilizing your strengths rather than focusing on pathology or diagnosing. I believe change is possible. I believe we all need to be kinder to ourselves. I believe you are worth investing in! If you’re looking for a more clinical answer, I favor cognitive behavioral therapy, client-centered therapy, mindfulness, positive psychology, and strengths-based counseling. And while some people are just looking for a quick fix to feeling better, I find the most satisfying and long-lasting change happens when you’re willing to dig in deep and get to the root of the problem by exploring patterns that often began in childhood. 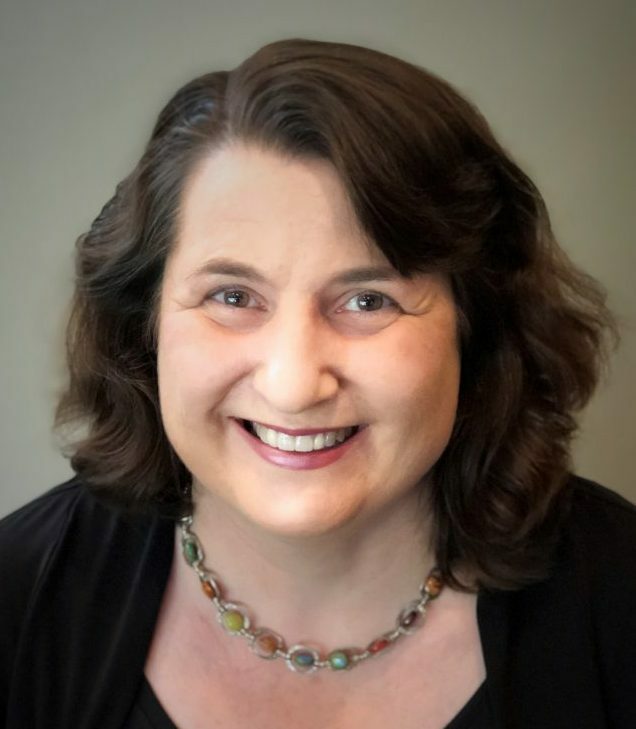 I provide counseling services in my office in Campbell, with easy access to San Jose (Willow Glen, Cambrian Park, downtown), Los Gatos, Santa Clara, Cupertino, and surrounding areas. I began my career working in community mental health programs serving needy members of our community. My experience includes counseling, therapy, and clinical supervision in programs serving adolescents, the homeless, juvenile offenders, veterans, and individuals struggling with substances, trauma, and mental illness. For the past fifteen years, I’ve built a specialized private practice that reflects my belief that you matter and you can love yourself, heal, be empowered, speak your truth, and create a life you love. 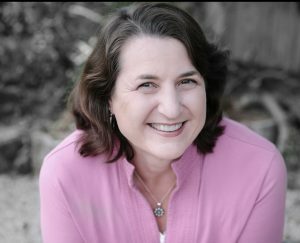 I have been working as a licensed clinical social worker (aka psychotherapist, counselor, therapist) in San Jose for about 20 years. I earned an MSW from Boston College and a BA in psychology from Clark University in Worcester, MA. After moving to California, I earned my license to work independently as a therapist. 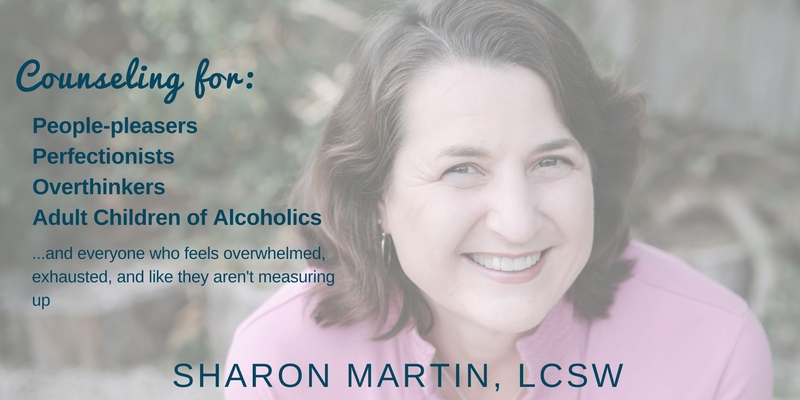 I also have a Basic Certificate in Trauma-Informed Care (West Valley College) and am a Certified Alcohol Abuse Treatment Specialist (AATBS). I am a member of the California Association of Marriage and Family Therapists. 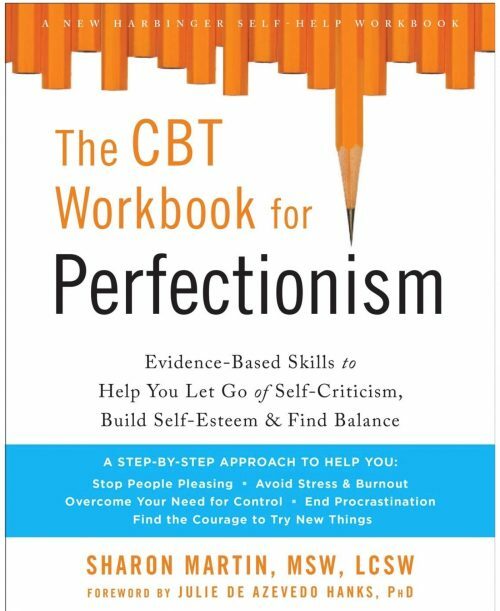 In addition, I am the author of The CBT Workbook for Perfectionism: Evidence-Based Skills to Help You Let Go of Self-Criticism, Build Self-Esteem, and Find Balance and I write the popular blog Happily Imperfect for PsychCentral.com.